Diane Addison has been hand-pouring the Natural Candle Collection since 2004. 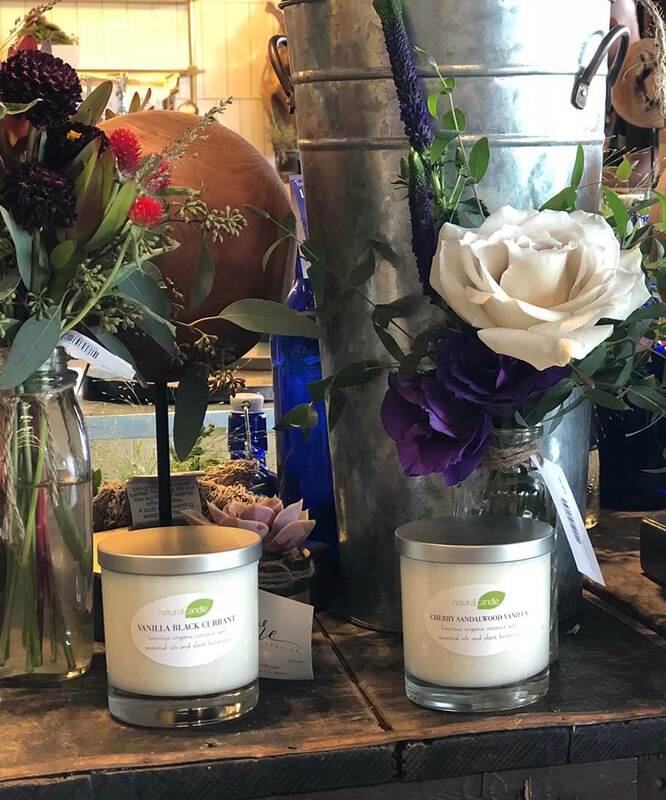 Being about as health-conscious as a person can be, Diane decided to offer her hand-poured candles made of all-natural ingredients to the public. 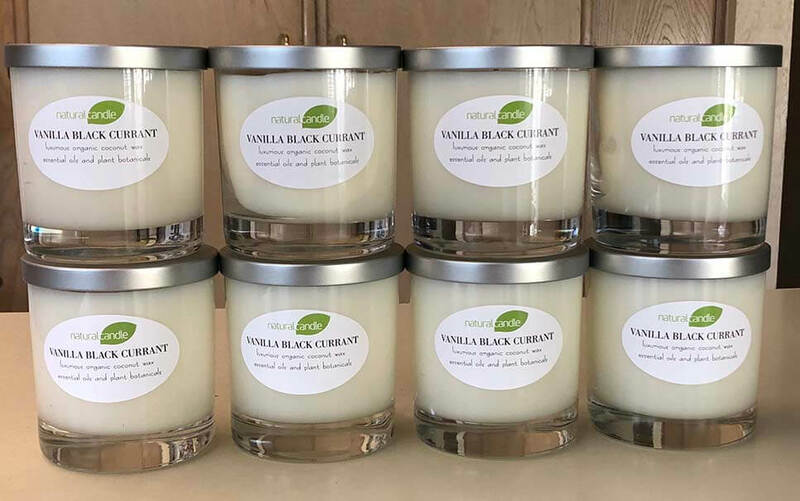 In addition to purchasing these candles online, you can find them in select stores in Southern California such as Erewhon Organic Grocers located in Los Angeles, Calabasas, Venice, and Santa Monica; Follow Your Heart in Canoga Park; Sea Lily in Malibu; and other fine stores. As a consumer, you have many choices or options in life. While a paraffin wax candle may smell pretty, you are emitting toxins in the air that you breathe. 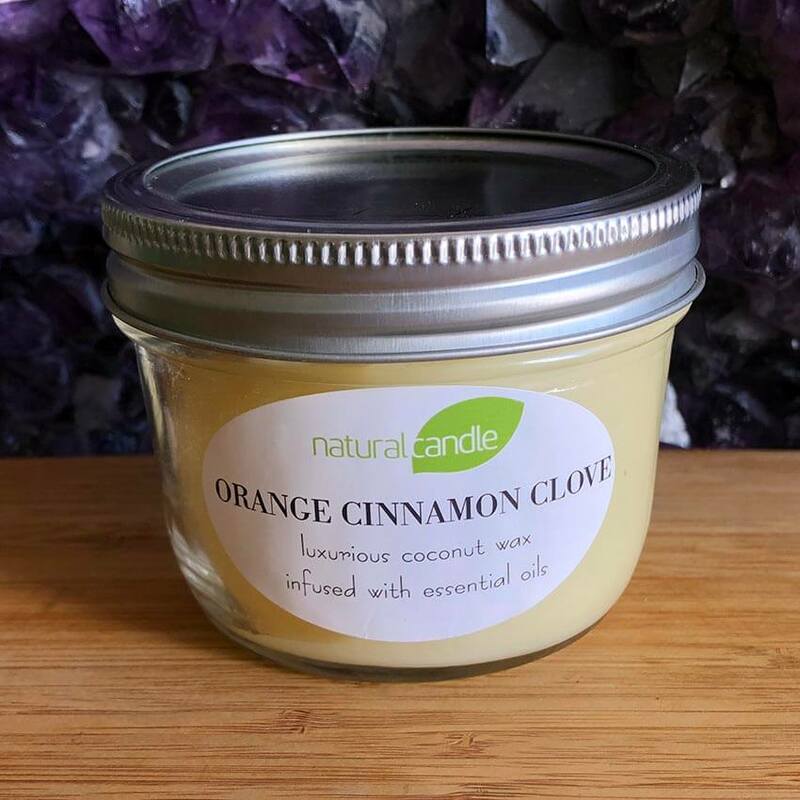 A candle made from coconut wax blend is an amazing and safe alternative to paraffin. 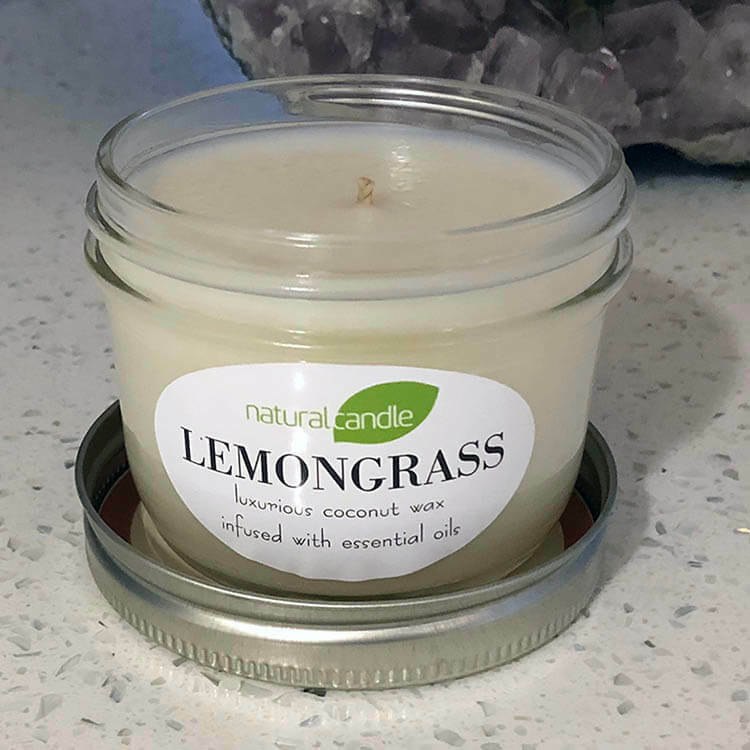 Whether you prefer to have a Natural Candle in a reusable mason jar or one in a reusable glass, we offer 15 different scents, including unscented from which you may choose. 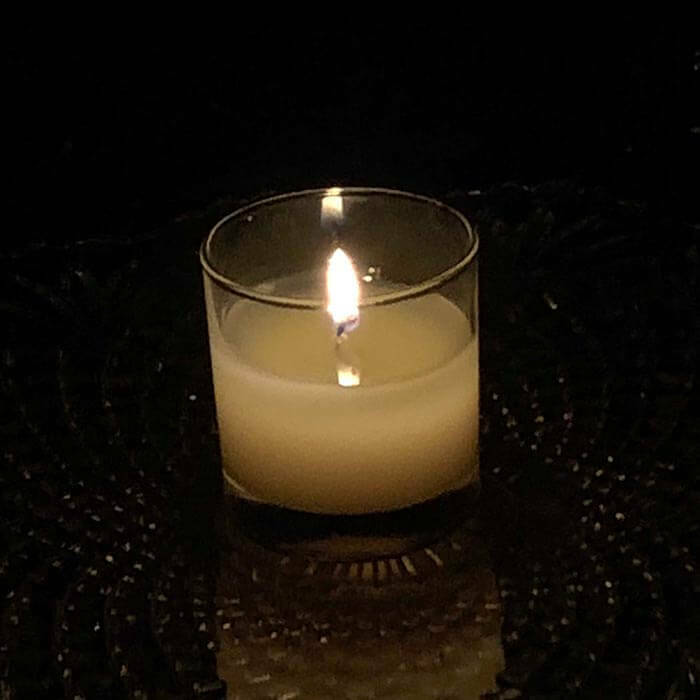 Order your candles today and light up your life! An 8.5 oz. 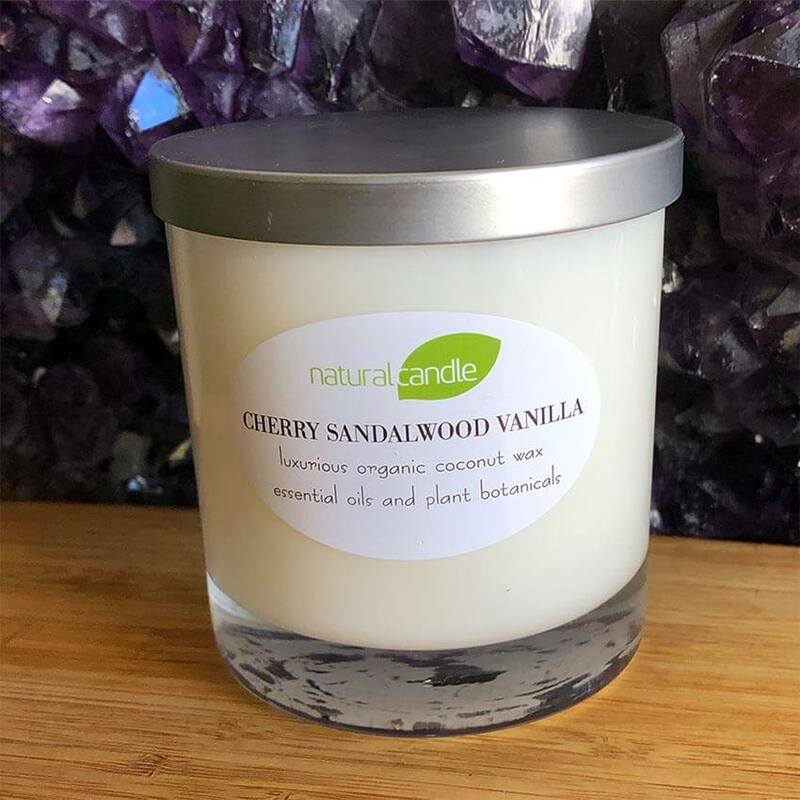 luxurious candle available in 16 beautiful all-natural scents. $24.95 each with free shipping to U.S.A. addresses. A lovely 6 oz. mason jar candle available in 16 beautiful all-natural scents. $16.95 each with free shipping to U.S.A. addresses.